Victorian Scroll door handle on backplate in polished brass supplied in all door handle variations. 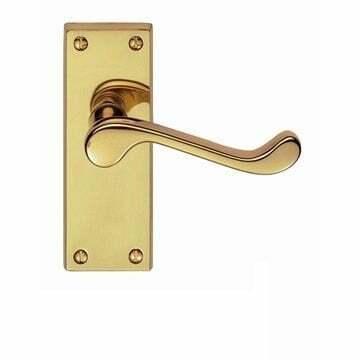 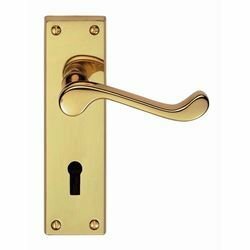 High quality hot stamped brass handle, not comparable to low cost zinc or sand cast handles! 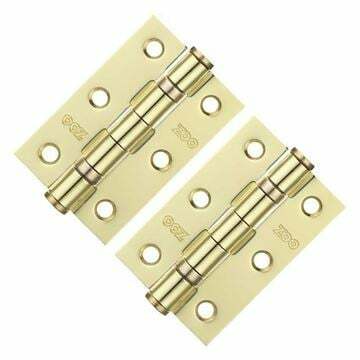 Back plate size 150mm high x 43mm wide for bathroom and key lock variant, the latch is 118mm high x 43mm wide.